The new and exclusive VS Powerhead .21 marine engine is based on the very powerful O.S. Speed 21ZX-R on-road racing engine and is an extraction of the world famous O.S. Max precision and technology together with an additional 'Rody' touch and development. Reliable O.S. 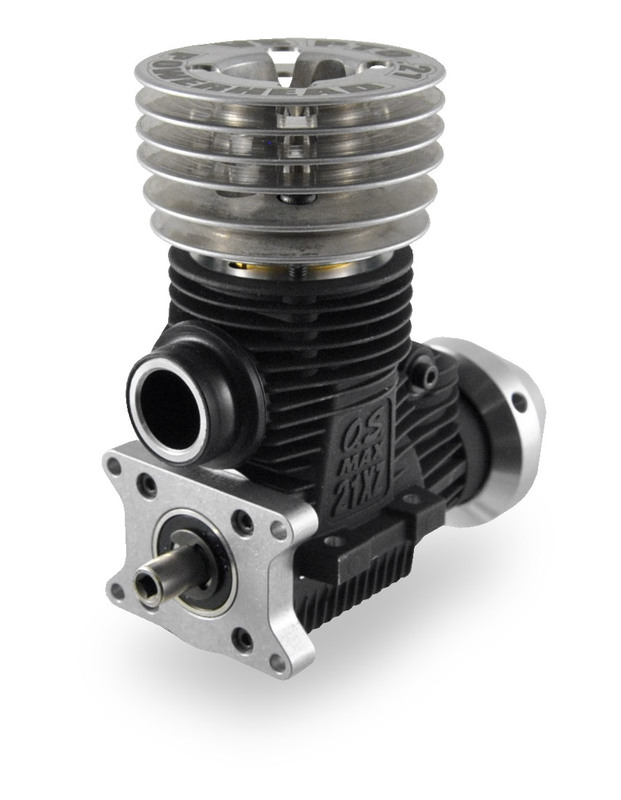 SPEED quality, power and spare parts availability. A specific 'Rody' shaped crankshaft with left threaded thread so the flywheel will not unscrew itself. PTO Air cooled cooling-head for easier setting of the carburetor and more stable temperatures. A specific 'Rody' 7-Port liner with MES exhaust system. Combustion chamber for conical (turbo) glow plugs. 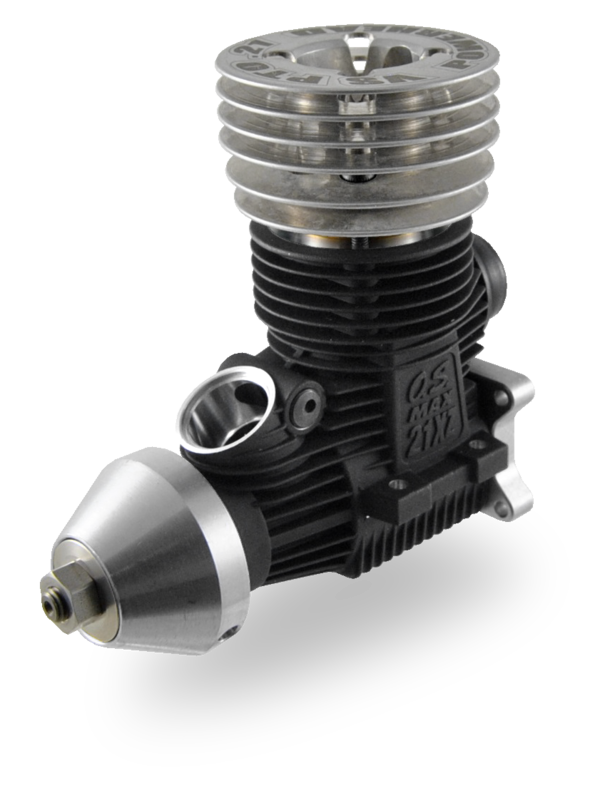 A carburetor is NOT included so you are free to choose the carburetor of your liking, as long as it has a neck diameter of 15 mm. We suggest to use with this engine maximum 25% nitro fuel. Use it on the O.S. Lower Unit. 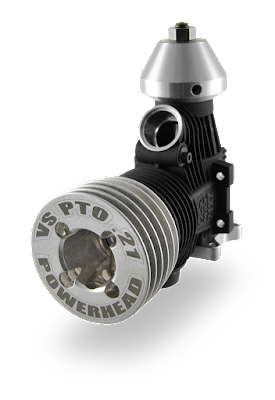 We have obtained great performances with this VS PTO .21 Powerhead engine in combination with our self developed exhaust system (Part #HIP2034-OBL), together with the O.S. Max 21D carburetor (Part #23882000).